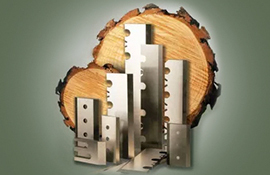 Ake offers Chipper knives that are manufactured with skilled personal utilizing the very best raw materials and produced under the tightest controls on the very best equipment. 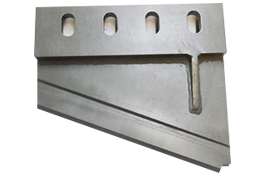 Our knives are carefully heat treated, mostly in the range of 54-58 ROC. 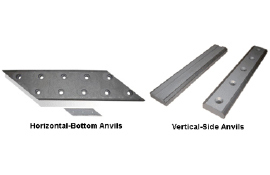 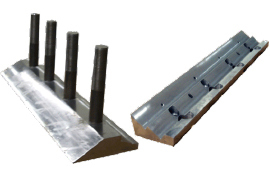 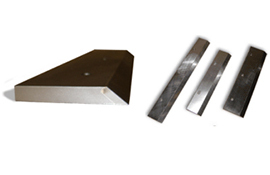 Our products include Chipper Knives, Counter Knives and Chipper Anvils.